Rolling smoothly on large air-filled tyres the XCT85 has an impressive range of up to 30km. 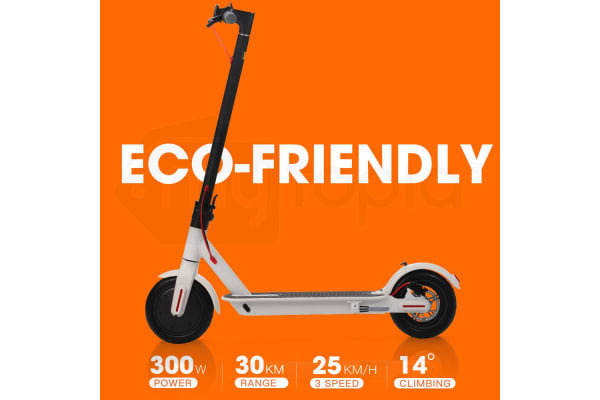 You’ll have 3 modes to select from allowing you to zip along at speeds of up to 25km/h. 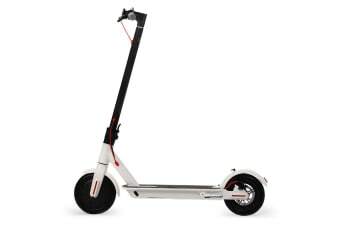 Smooth electronic braking works with the Kinetic Energy Recovery System™ that adds battery charge as you brake, and further stopping power is on hand when required via rear disc brakes. The XCT85 is sure fit in with your routine thanks to the LED headlight and tail light. 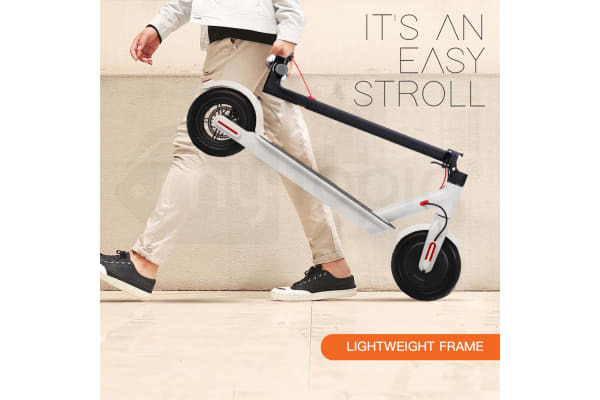 A pull of the quick-release lever folds the lightweight design for compact storage or rolling along, and 3-4 hours is all you need for a full charge.